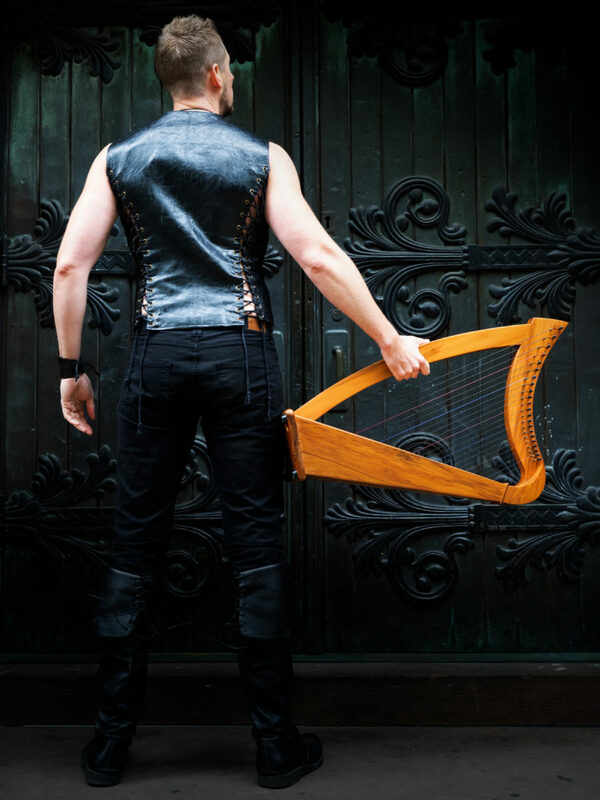 I perform professionally as a countertenor and medieval harpist, performing music written from the 12th to the 21st centuries but with a focus on medieval, Renaissance and Baroque music. 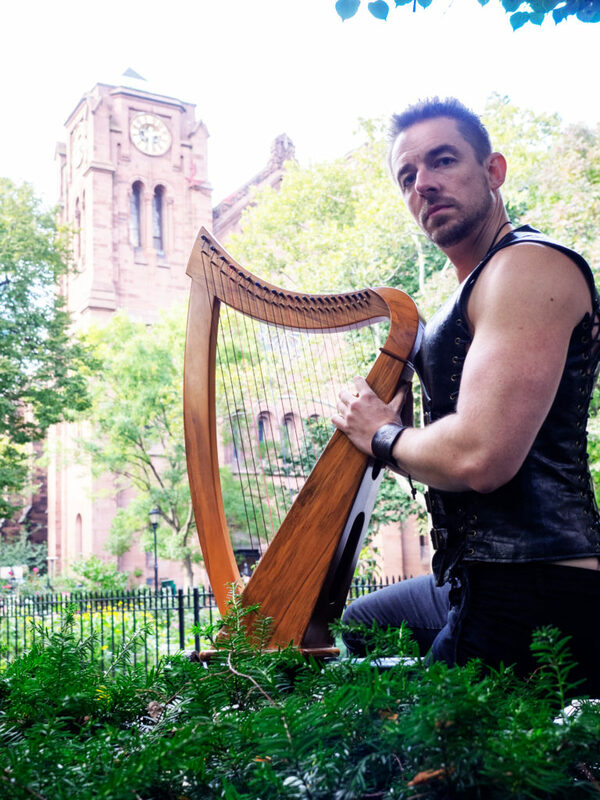 In New York City I’ve been singing as a soloist with my own group, Talisman Medieval, as well as concerts with the United Nations Chamber Music Society and in the choirs at St Thomas Church Fifth Avenue and the Church of the Transfiguration. 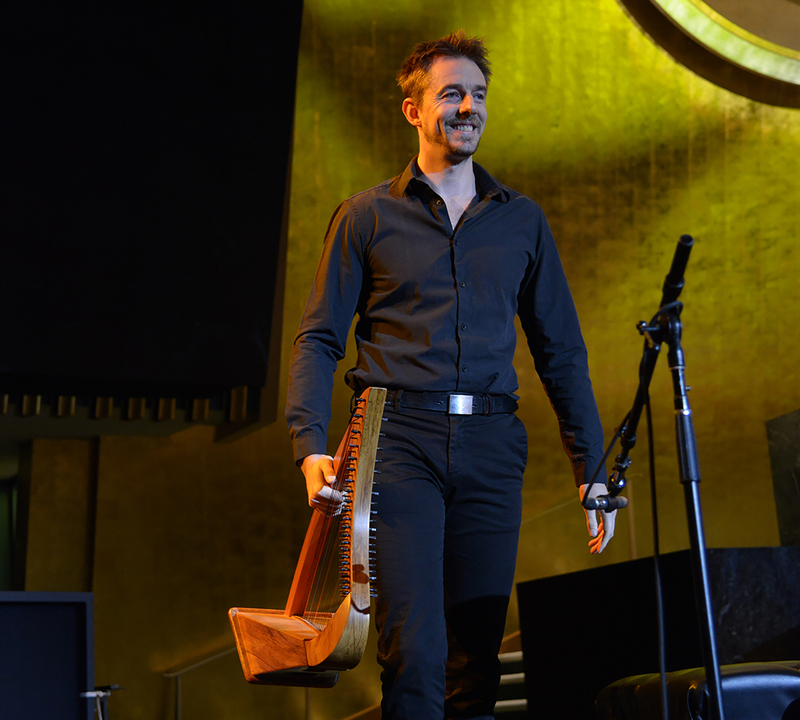 Previous solo roles have included concerts performing medieval music of the troubadours and trouveres, Renaissance chansons, Baroque works and others, in the United States, Australia, the UK and Spain. I have also performed with a number of highly-regarded ensembles in the UK and in Australia, including the choir of Southwark Cathedral, London, the choir of Jesus College, Cambridge, the Cambridge Medieval Music Group, the Sydney Chamber Choir, the Renaissance Players and the choir of St James’ Church, King Street.